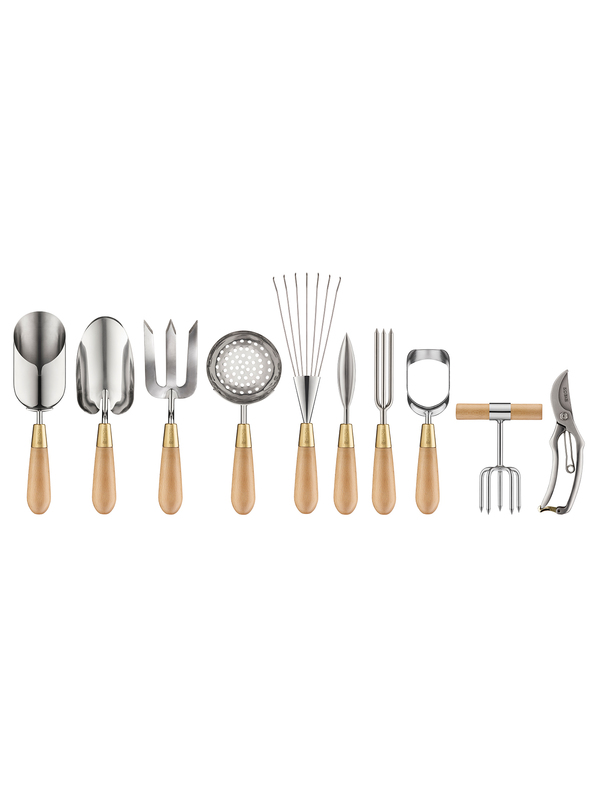 An invaluable tool for planting seeds, bulbs and seedlings, in grass or harder soils. 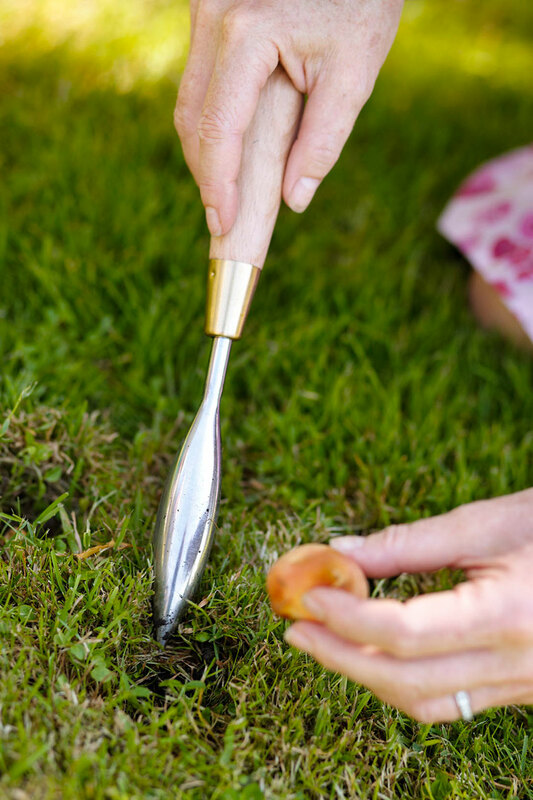 Simply push the point into the soil to make a hole, wiggle around for a bigger hole, drop your seeds or bulb in and cover with soil. Pray for clement weather and enjoy the results. 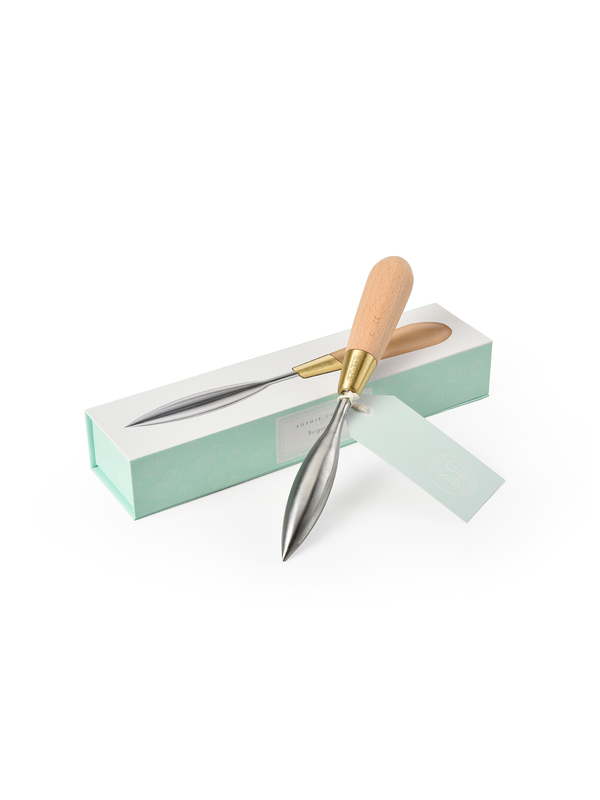 The dibber comes in a beautiful box ready to gift. Sophie Conran for Burgon & Ball Collection. 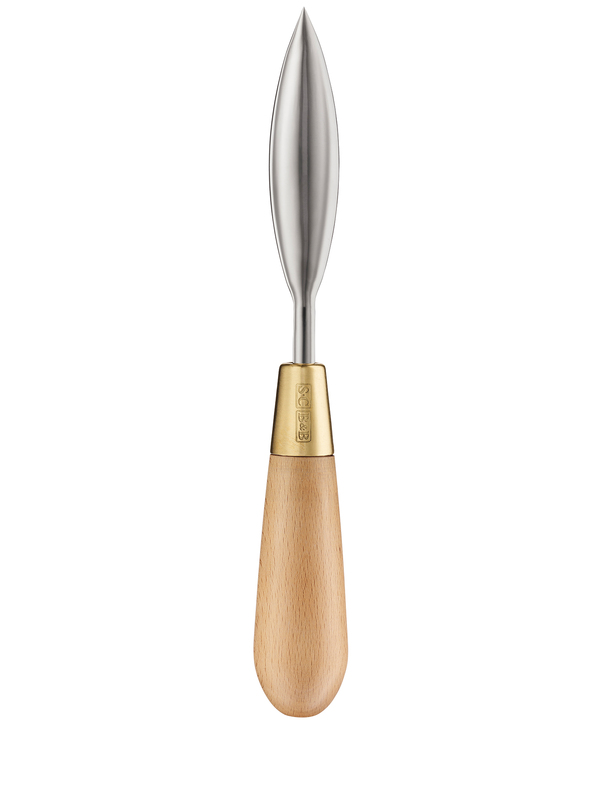 Material: stainless steel, solid brass ferrule and natural beech handle. 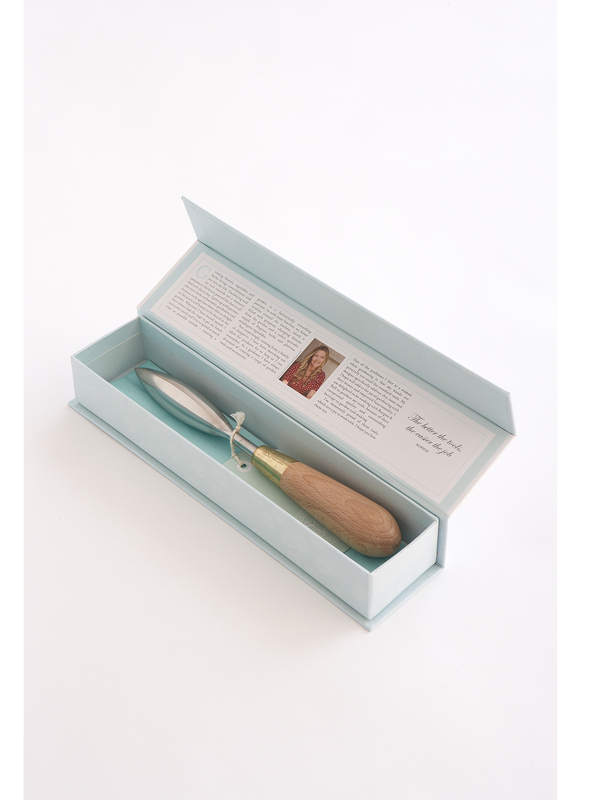 Dimensions (including handle): Length - 24.5cm, Width- 2.5cm. Wipe down with a warm soapy cloth after use, do not soak in water.